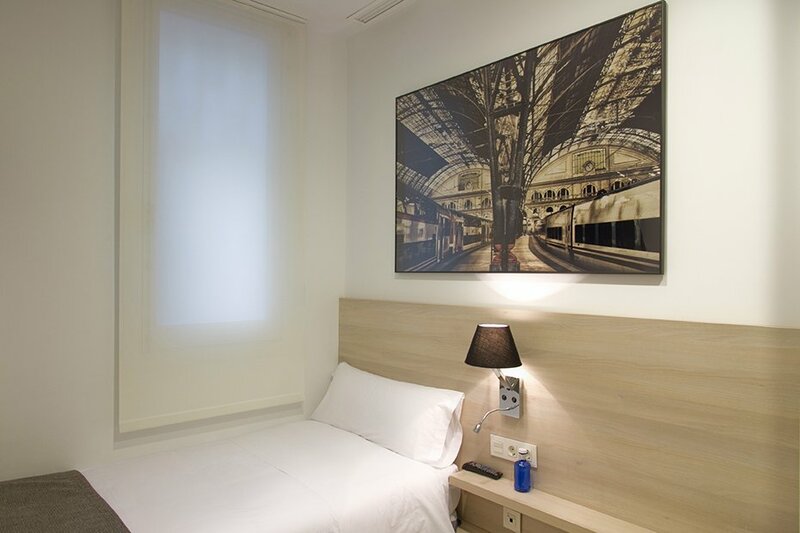 We are placed just 50 meters away from the luxurious Paseo de Gracia, right next to Casa Batlló and at 5 minutes away from the metro station. 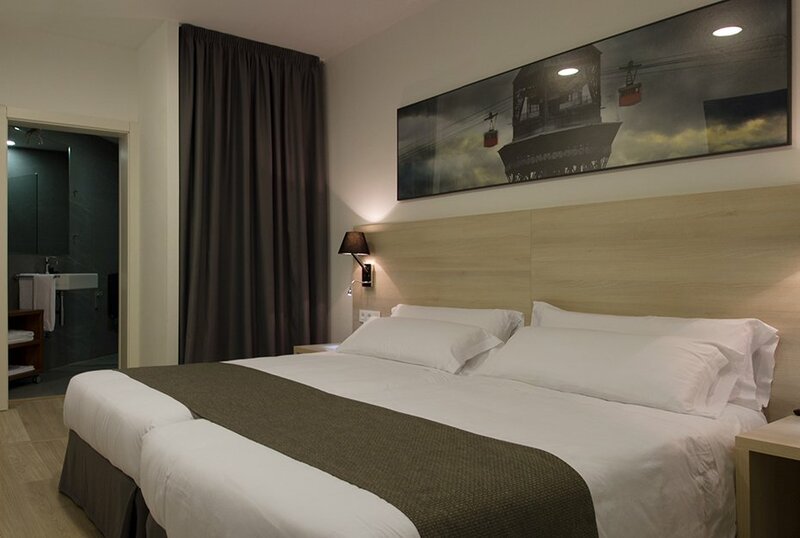 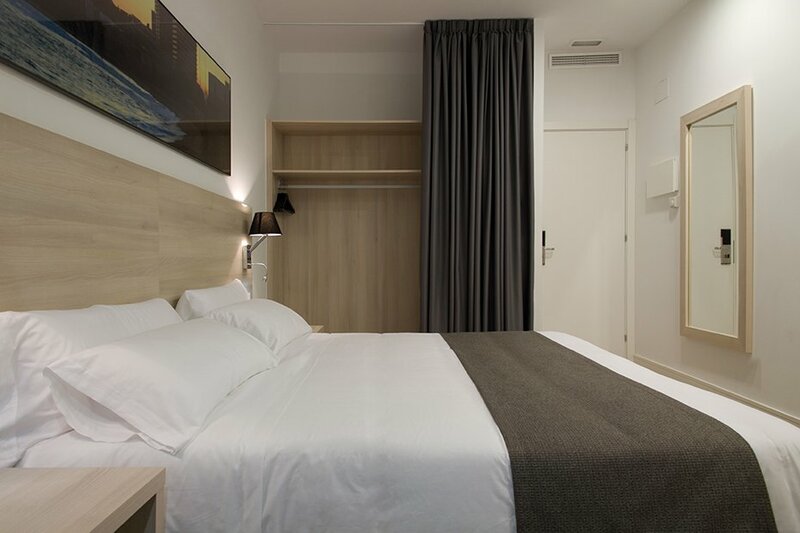 Our rooms are modern and well decorated: each of them is unique. 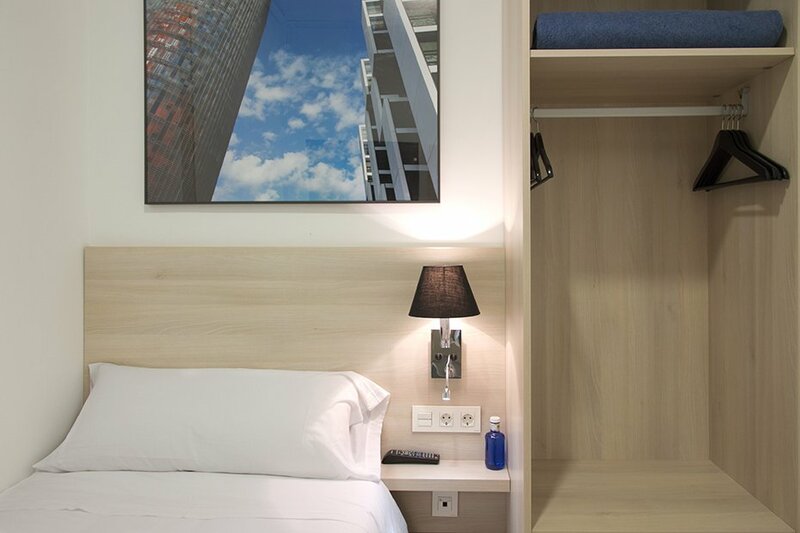 We would like you to start exploring Barcelona from a place where you can feel like home.